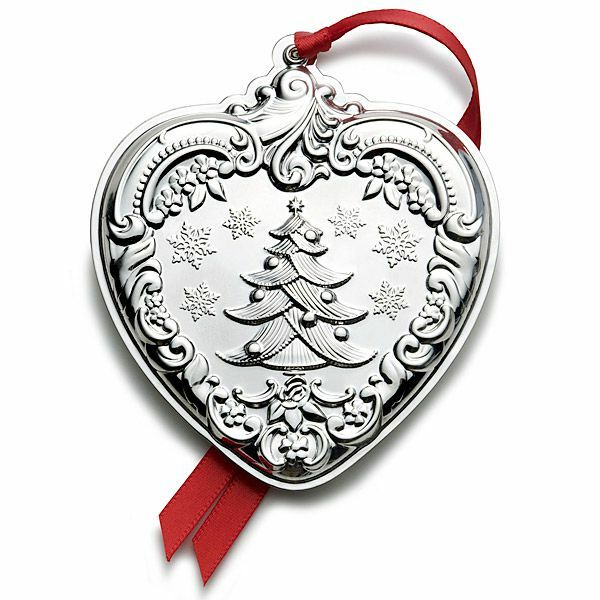 The Wallace Grande Baroque Heart sterling silver Christmas ornament for 2012 is the 21st edition. 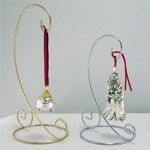 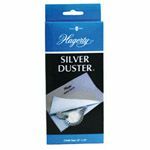 Styled after the popular Grande Baroque sterling silverware pattern this ornament will be a beautiful edition to any tree. Made in the USA. 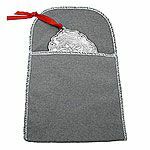 Includes a gift box, protective velvet pouch and is dated with the year 2012. Heart ornament does not include the tree or ornament decorations on the back, and measures 3-3/4 inch high x 3 inch wide.